← Take time out for the Taco Society Presents! 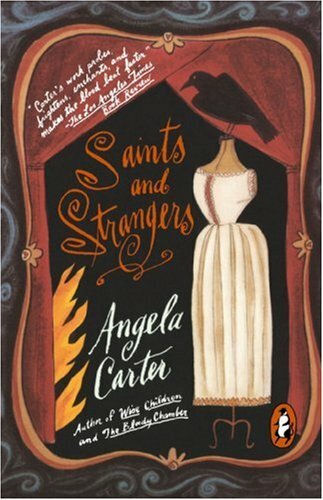 Posted on October 11, 2015, in Short Stories and tagged Angela Carter, Fall River, historical fiction, Lizzie Borden, Saints and Strangers. Bookmark the permalink. Leave a comment.